Obituary for Kenneth E. Karns | Hile-Best Funeral Home, Inc.
Kenneth E. "Ken" Karns, 79, of Tippery, died at 11:00 a.m. on Friday, September 21, 2018 at his home following an eleven year battle with cancer. Born March 6, 1939 in Oil City, he was the son of the late Kenneth Ordell Karns and Jean L. (Blauser) Karns. He was a 1957 graduate of Cranberry High School where he was president of his senior class. He served in the U.S. Army Reserves from 1957 through 1963. Ken worked 37 years as a printer for Venango Newspapers and The Derrick Publishing Co. until the position was eliminated due to modernization. He then worked at Stover's Garage in Seneca, and part-time as a custodian for First Presbyterian Church in Oil City. As a youth and young adult, he spent many years working with his grandfather, the late Enos Blauser at the E.H. Blauser & Sons Farm along Route 157. Ken enjoyed working outdoors. His favorite past time was mowing and he kept his property looking like a golf course. He also enjoyed both flower and vegetable gardening. 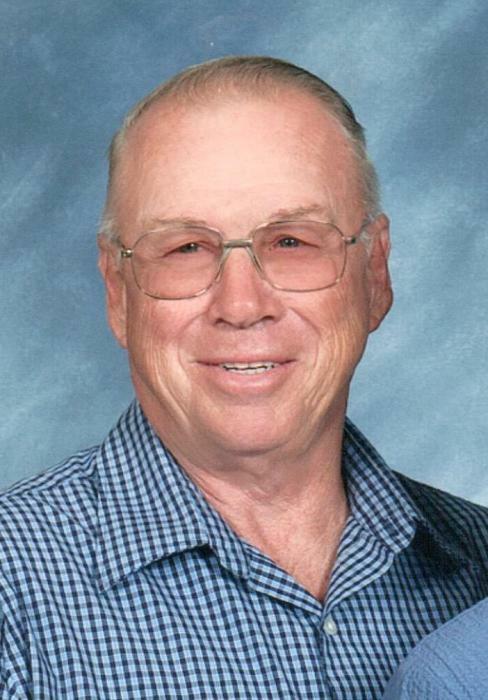 He was a member of Heckathorn United Methodist Church. He was first married to the former Nancy Fry, with whom he had three children. In 1984 he married the former Carol A. (Blauser) Wenzler. Officiating were their special friends, the Rev. Walter L. "Bud" Anthony and his wife, Elsie, as organist and witness. They celebrated their 34th wedding anniversary in May. Surviving are two sons and a daughter, Scott Karns of Franklin, Jeff Karns (Pennie) of Arizona, and Beth (D.J.) Heckathorn of Oil City; a step-son, Robert C. Wenzler of Oil City; four grandchildren, Cheryl McLaughlin of Seneca, Becky Ewing of Oil City, Seth Karns of Arizona, and Lacey Cubitt of Oil City; and five great-grandchildren: Ken's best buddy, Jacob Hanna, Caleb McLaughlin, Emily Downing, Kyleighna Cubitt, and Caleb Karns. He is also survived by a brother, Phil Karns (Robin) of Fredonia; a sister, Linda Cowder (John) of Dunmore; four sisters-in-law, BJ Quillen and Debra (Pete) Grove of Oil City, Janet Lloyd (Carlisle) of Jeannette, and Susan King of Arizona; along with numerous nieces and nephews. In addition to his parents, he was preceded in death by a sister, Helen White; and his ex-wife, Nancy Karns. Friends and family will be received Monday (Sept. 24th) from 10 - 11 a.m. at the Heckathorn United Methodist Church, Heckathorn Church Road in Seneca, where the funeral service will follow Monday at 11 a.m. with Rev. Deborah Ackley-Killian, church pastor, presiding. Interment with full military honors accorded by the V.E.T.S. Honor Guard will follow in Heckathorn Cemetery. Memorial contributions may be made to the Heckathorn U.M. Church, 388 Tippery Rd., Seneca, PA 16346; or the Kirtland Cancer Foundation, P.O. Box 108, Franklin, PA 16323; or a charity of one's choice.